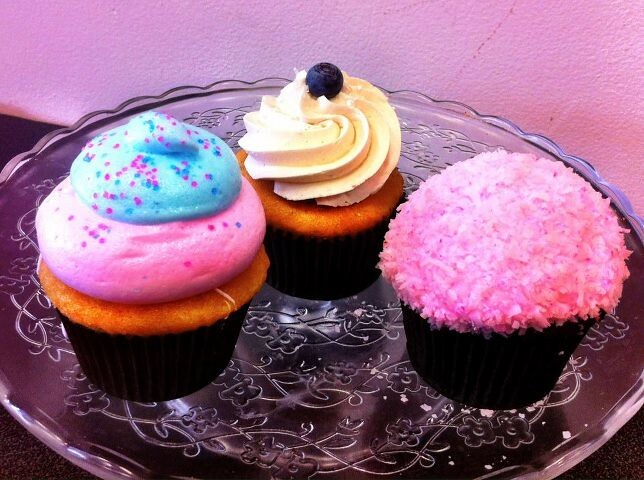 All of these cupcakes are by Taste Love Cupcakes in Royal Oak, Michigan, via their Facebook page. 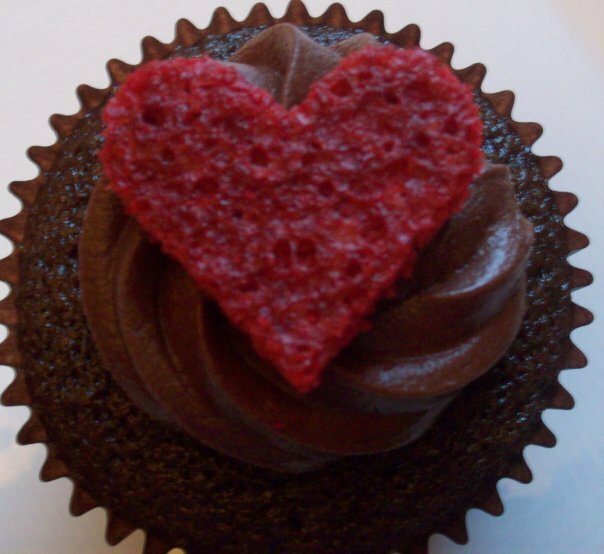 I love how the tiny red hearts pop and make these cupcakes extra special. 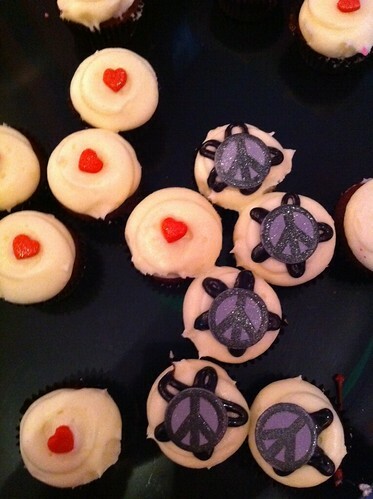 Find out more at tastelovecupcakes.com and contact them at eat at tastelovecupcakes.com or 248-543-2253. This one might a serious challenge to re-create, but oh so worth it! 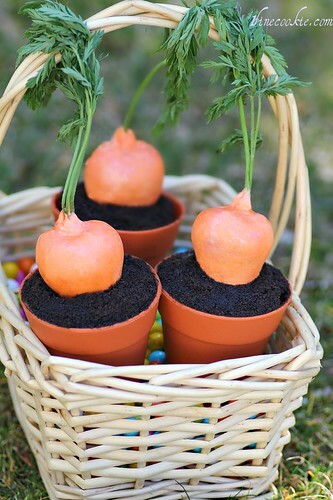 "Stuffed Carrot Garden Cupcakes. 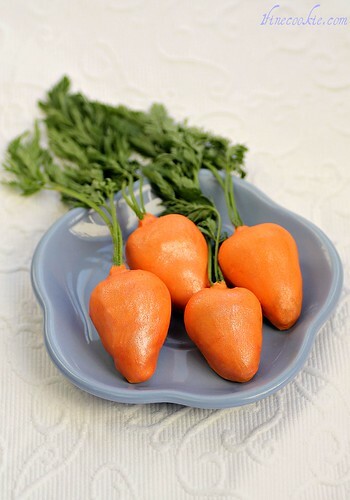 Stuffed strawberries that look like carrots, stuffed into the center of a pot of soil cupcake." Instructions/tutorial here at 1 Fine Cookie. It's 1 Fine April Fool's Day joke! 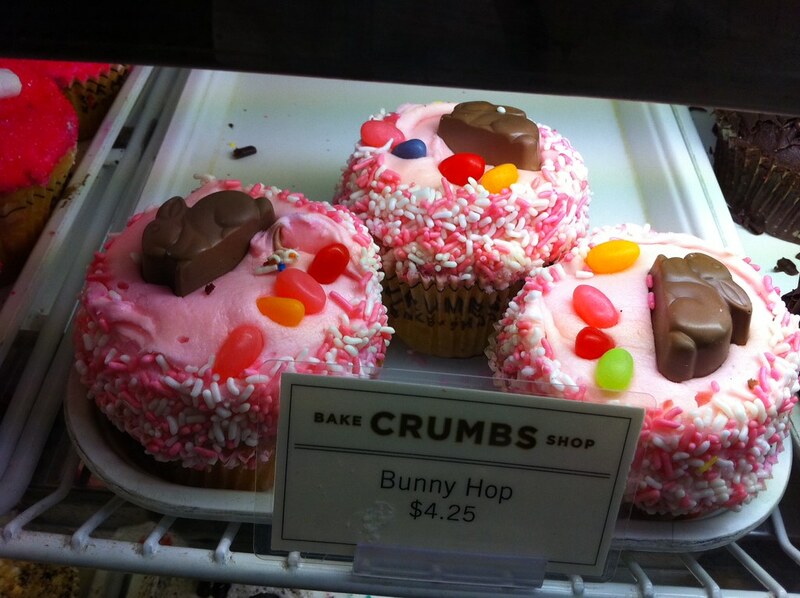 I snapped these yesterday at Crumbs Bakeshop on 8th Street in Manhattan; I bought a Peeps cupcake but haven't had a chance to try it yet! 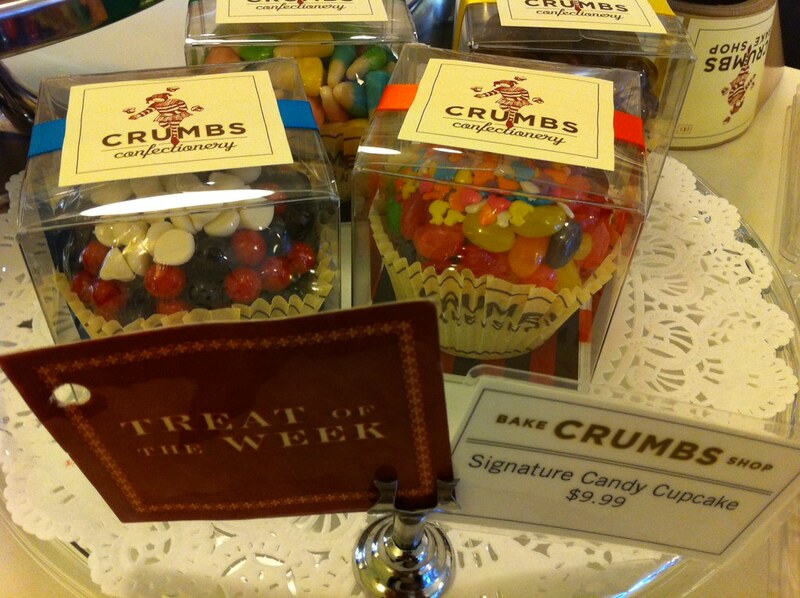 Visit crumbs.com t see what else they're baking, for the holidays and otherwise. 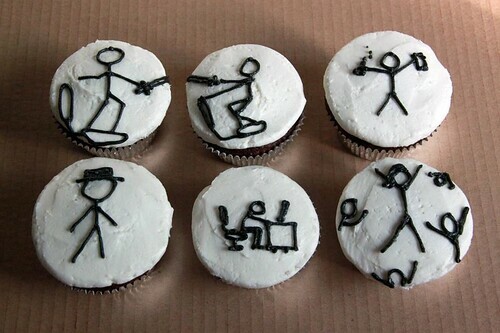 Clever xkcd comics cupcakes, made by michelle.schrank. 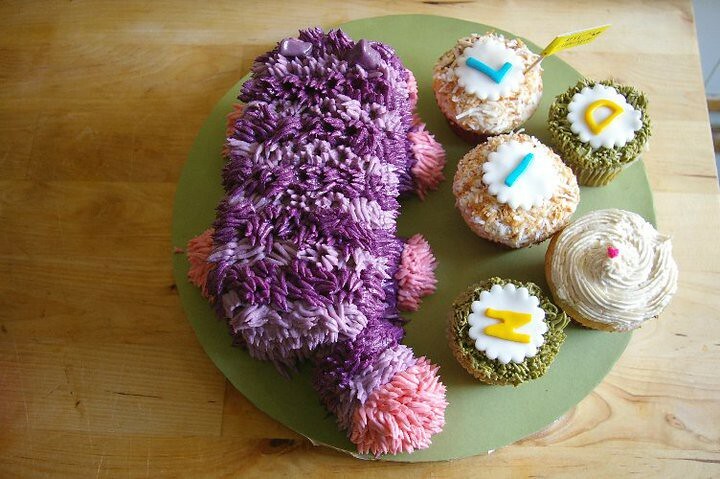 More details on her blog, Tales of a Cake Apprentice. 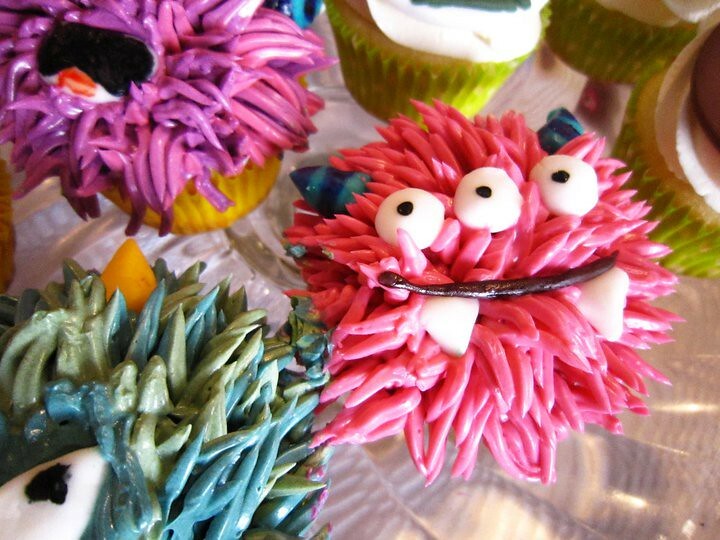 My, aren't these some interesting looking cupcakes! Well, these are in fact meatloaf cupcakes! Barbecue Turkey Meatloaf cupcakes to be exact, topped with a mashed potato frosting! Created by Food Network famous chef Tyler Florence, these little treats are sure to be the hit of any dinner party! 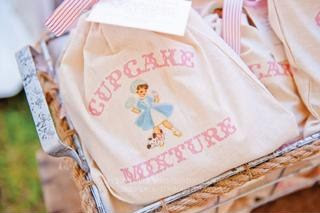 Plus, they are perfect portioned for the little ones in your life! 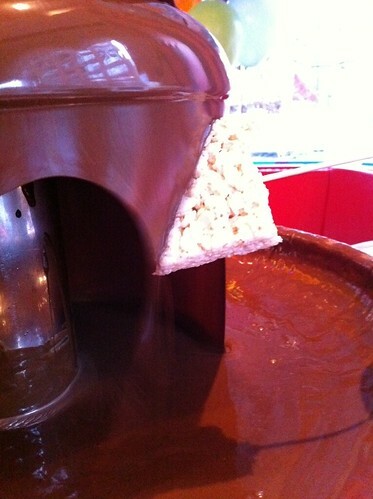 Check out the recipe here! 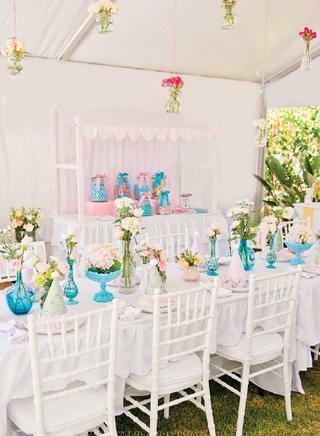 I just love this cute little party that I found over at My little Jedi ! 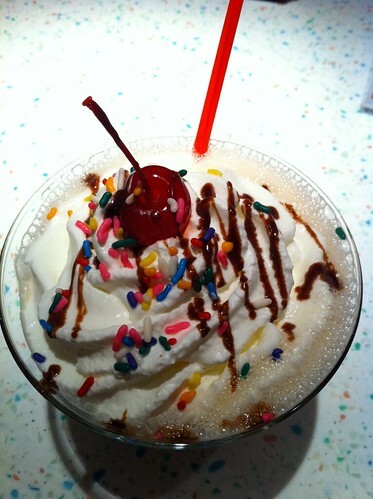 It is so adorable! 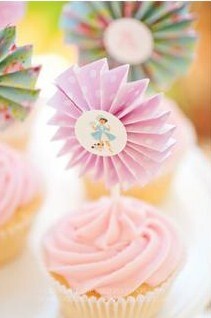 Beautiful cupcake shots by ELD Images for Emily Joy Green of Oh Joy! 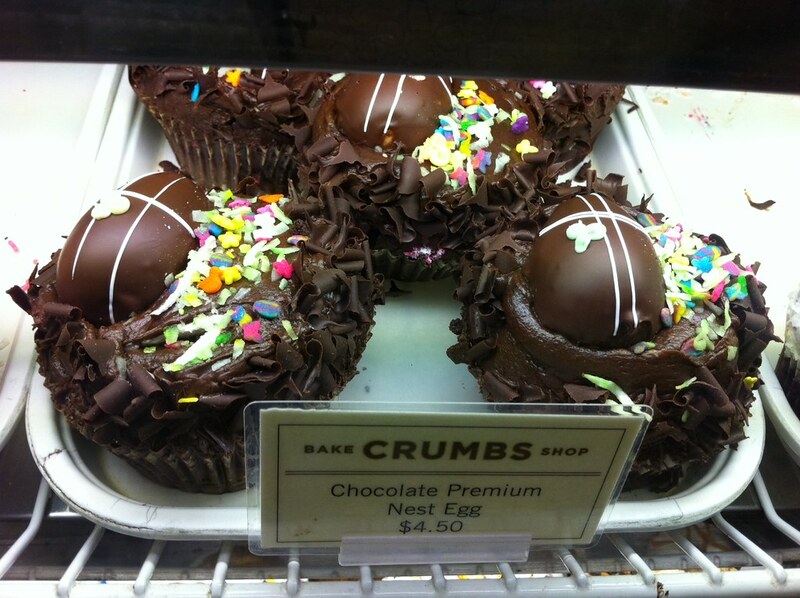 Baked Goods in Washington. It doesn't look like the website is finished (it still has some lead-in text, but with 6 kids, it's impressive that she even has time to think, let alone bake). 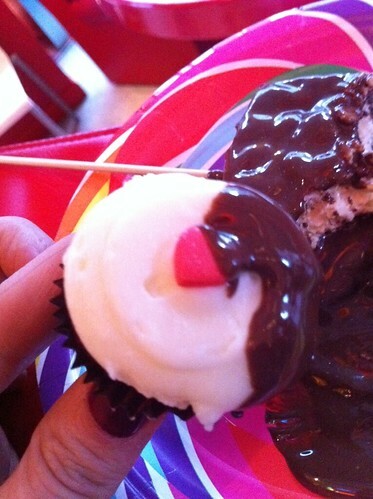 Chocolate with vanilla buttercream and an Oreo cookie. 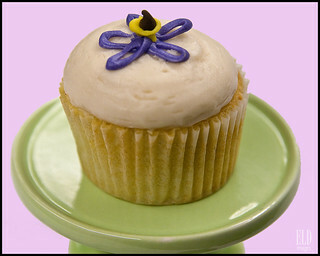 Spring has sprung in the world of cupcakes and there are lots of flowerpot cupcakes sprouting up. These fun ones are by blogger Simple Girl. 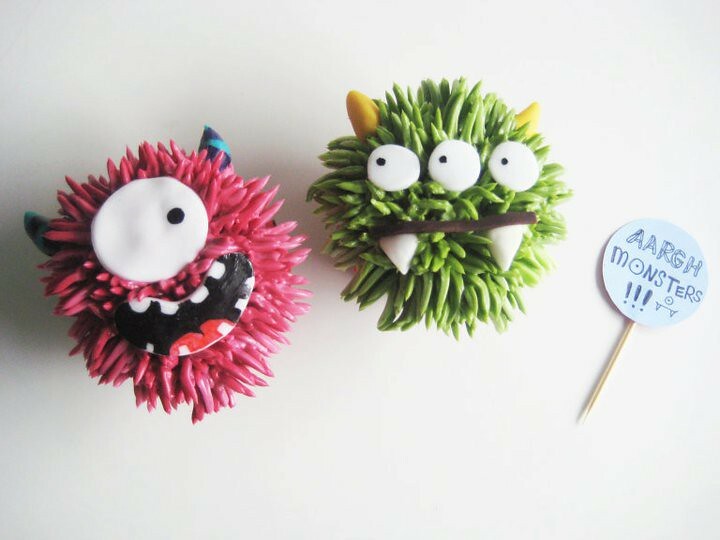 Monsters are cute when they're cupcake monsters! 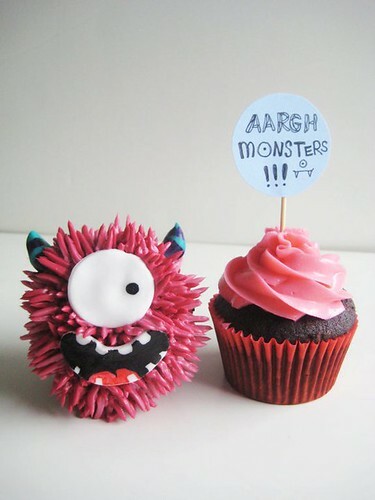 These adorable monster cupcakes make me wish they were in stuffed animal form too so I could hug them. Cute cute cute! 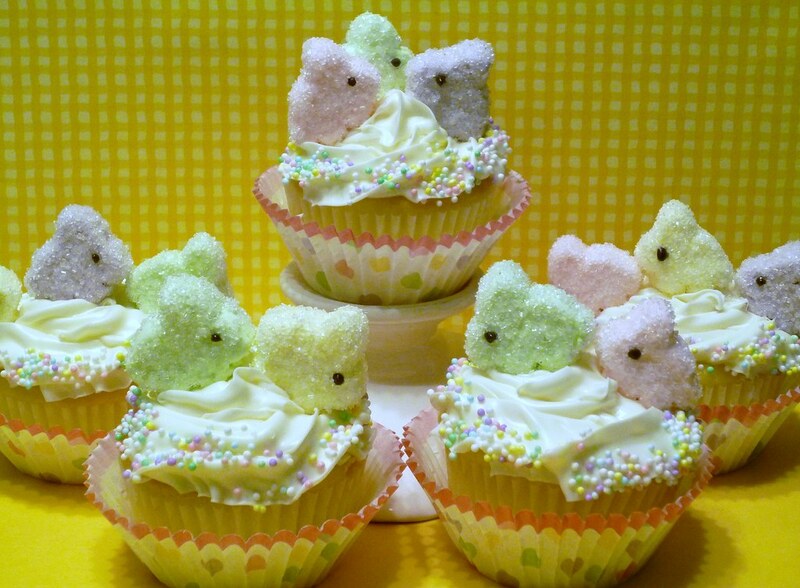 They're by The Chubby Bunny Cupcake & Cake Boutique, via Flickr and Facebook (various orders). 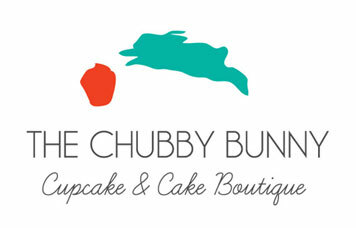 Find out more at chubbybunny.ca and on their Facebook page. 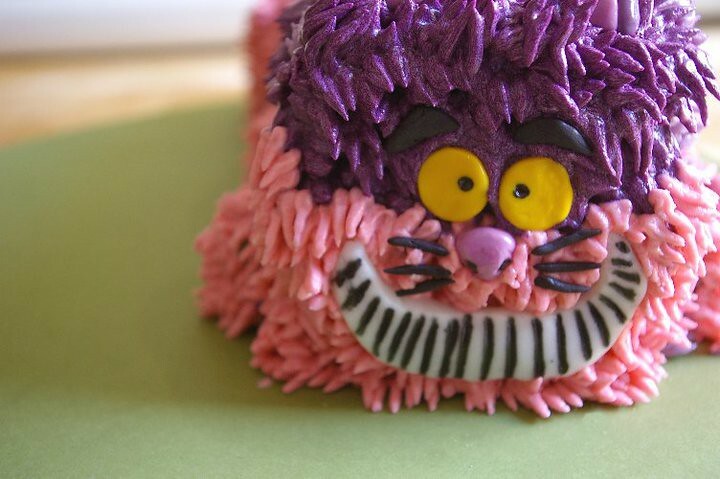 And the Cheshire Cat cake with matching cupcakes? Adorable! 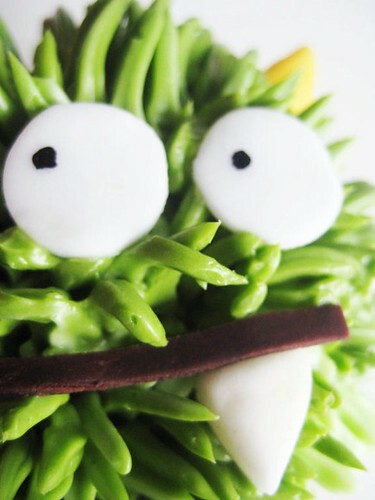 even close up, I say still more sweet than scary! 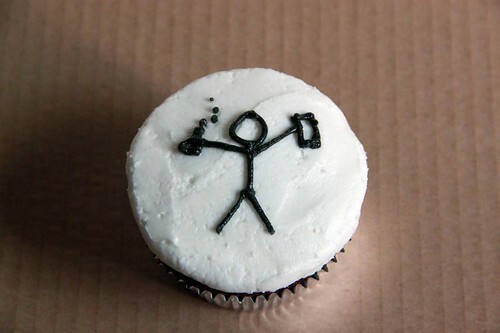 Does a no bake cupcake count as a cupcake? 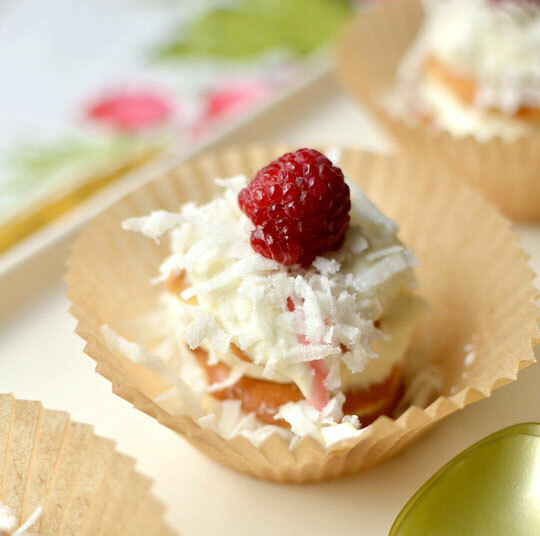 That was my first thought when I saw this post at The Kitchn with photos and the recipe for no bake lemon cream and coconut icebox cupcakes. 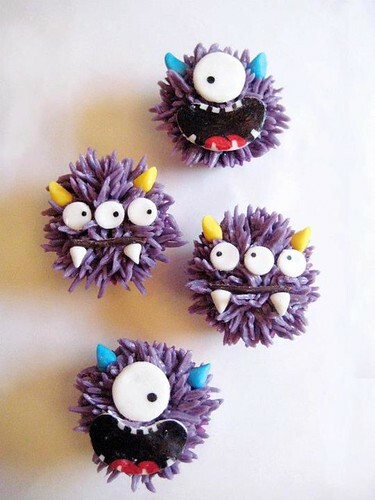 They are adorable and look super fun but what do you think? 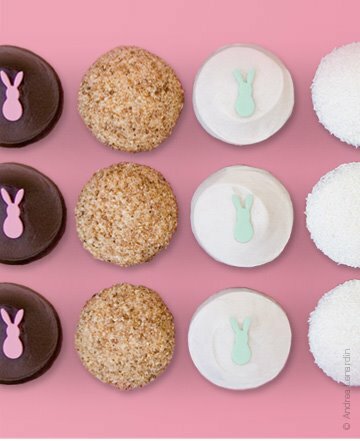 Do cupcakes require baking? 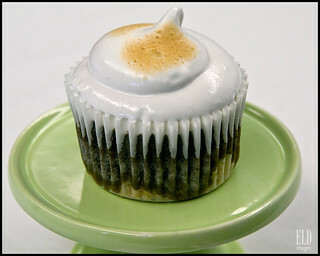 Can these desserts lay claim to the title of "cupcake" or should they be called something else? 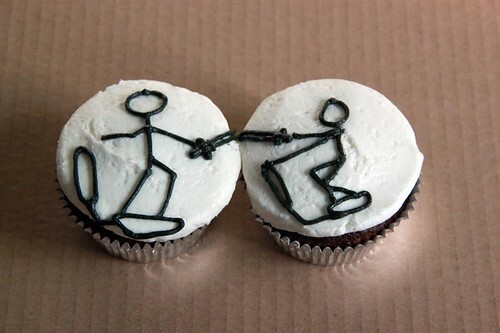 (Note: I only mean this query half seriously, and we do occasionally post non-cupcake items that look cupcakes, but I really am curious, but by no means wish to discourage you from making them. 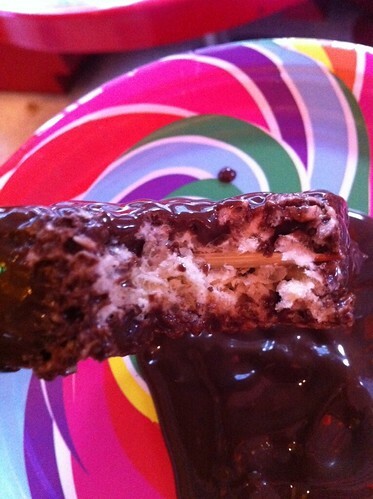 I like all the things involved with them, including lemon cream, coconut and Nilla wafers!) 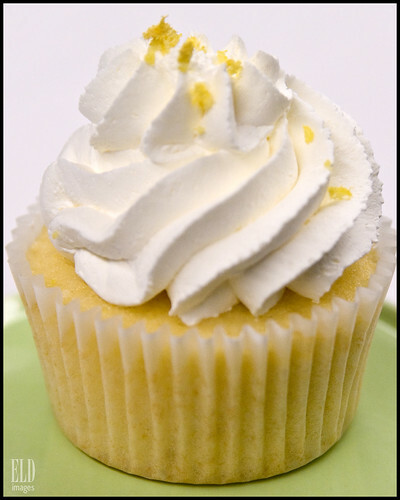 Also, from the post: "Use the lemon cream as the base, but if you don't like coconut, for instance, you could sprinkle these with chopped candied lemon peel or white chocolate shavings instead. Or double up on the lemon and drizzle them with warmed lemon curd!" Also, I love lemon curd. 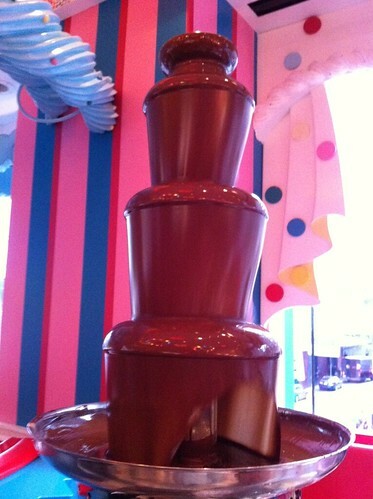 Like would eat it straight out of the jar love it. 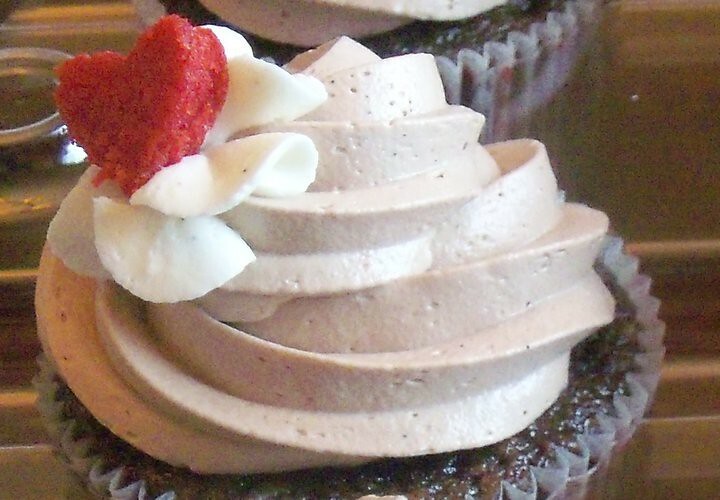 Look what new vegan cupcake flavors Sweet Avenue Bake Shop in Rutherford, New Jersey has in store for you. 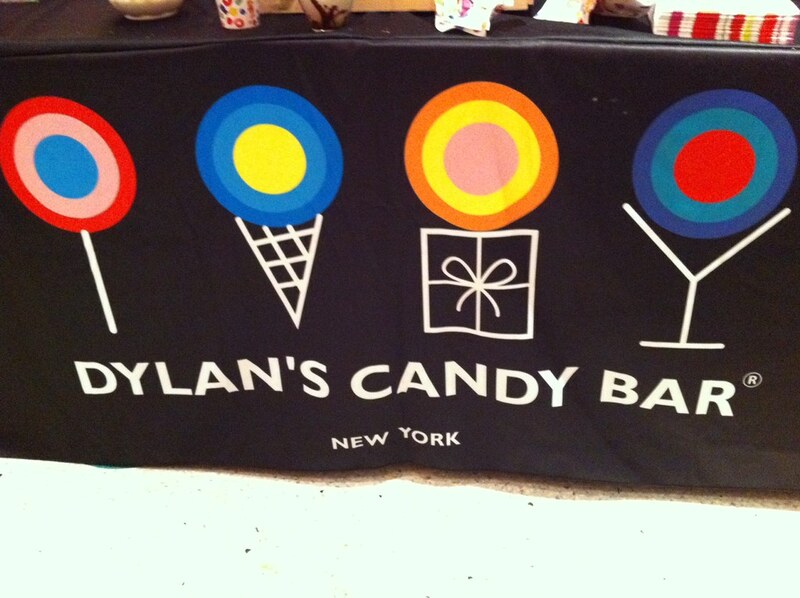 They are always cooking up fun flavors and designs and mixing things up so you can never get bored, and as a blogger and customer, I appreciate that! 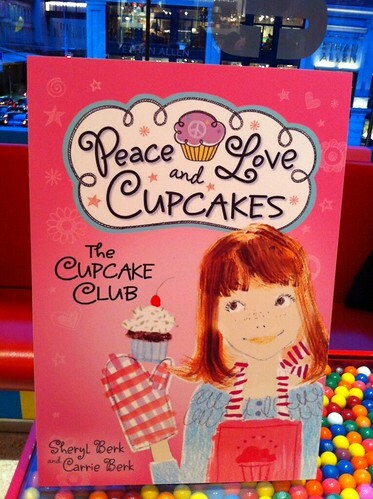 They've also set the date of June 23rd for their annual Cupcakefest event, featuring bands and cupcakes and much more. 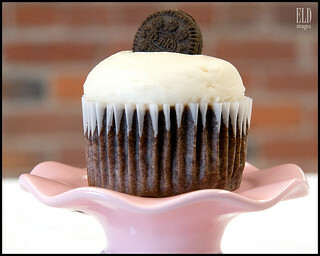 Get all the details and keep up with them on Facebook and at sweetavenuebakeshop.com. 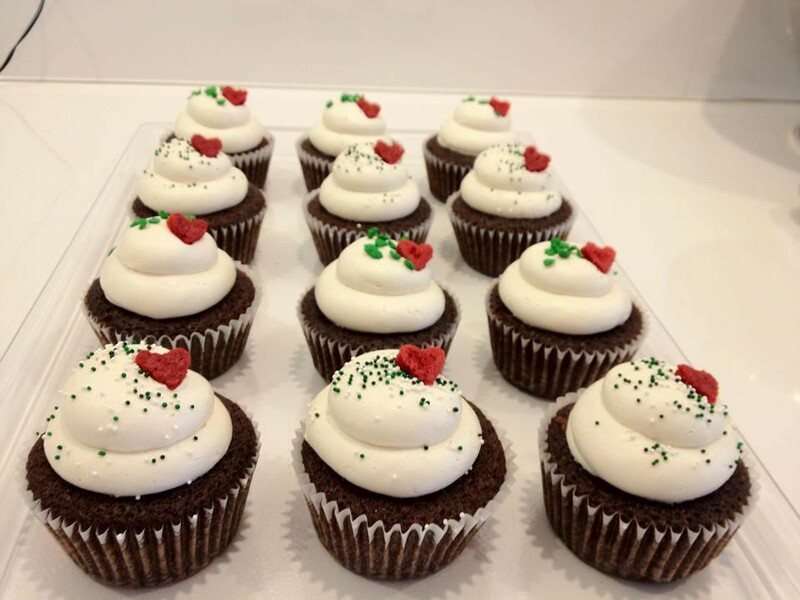 Sweet Avenue offers a daily selection of 12 to 14 different flavors of vegan cupcakes, with gluten-free cupcakes also being offered daily. 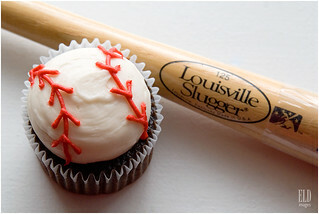 We also make a variety of cheesecakes, brownies, cake balls, cookies, etc. Everything is 100% vegan, dairy- and egg-free. 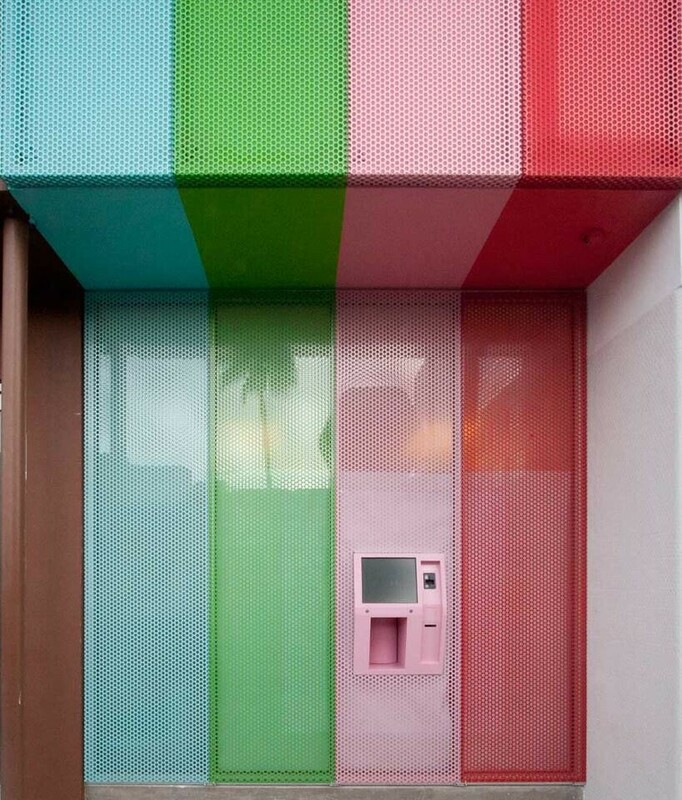 The Sprinkles Cupcakes' 24-hour cupcake ATM officially launched in Beverly Hills on March 6th, with three more planned for New York City this summer and cupcake ATMs in other cities where Sprinkles operates bakeries in the next year. 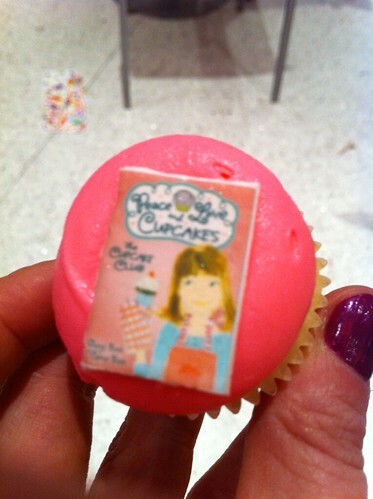 Candace Nelson, co-owner of Sprinkles and Cupcake Wars judge, demonstrates how it works! (See Lucy Blodgett's Huffington Post video here). 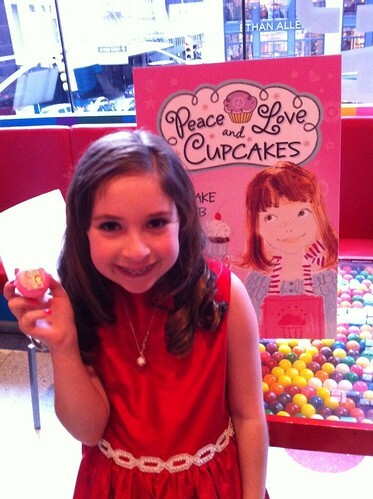 Visit sprinkles.com and Sprinkles on Facebook and @CupcakeATM and @sprinkles on Twitter for more information. 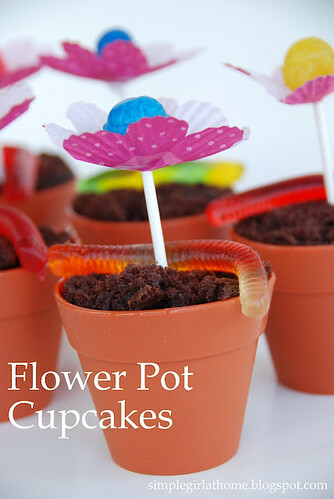 Flowerpot cupcakes with real flowers on straws!